One of the best thing about Blockchain is that it is decentralized in nature. The whole idea is to give users control over their own data and remove the power from third parties. Bitcoin is the first decentralized digital currency to use Blockchain. 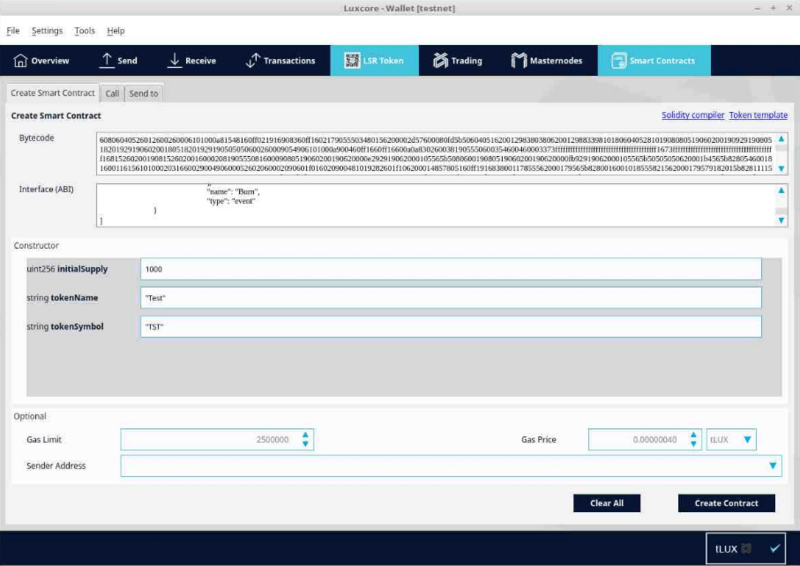 Later on Ethereum with its smart contracts platform took it to the next level. Since then several projects emerged as we saw more demand and real world uses cases for smart contracts. Luxcore; one such project has just hard forked, upgraded its network and enabled smart contracts and several other key features. Along with that; this new release has introduced Phi2, a new hybrid PoW / PoS algorithm for Lux coin. Luxcore is a blockchain services ecosystem that focuses on developing enterprise ready security and privacy products. Till now it was just another crypto coin in the market. But now they’ve released a major update for Luxcore which introduced smart contracts, segwit and Phi2 – A new mining algorithm for LUX. Wait? Have they not introduced PHI1612, if so then what’s the purpose of this new algorithm? Let’s discuss about it but before that we’ll make a short note on Lux coin smart contracts and other features which they’ve introduced lately. Smart Contracts are similar to traditional contracts. They help you exchange anything of value but in case of smart contracts it is transparent and is processed without any middleman. They are distributed, immutable and can’t be altered once it is written onto the blockchain. The program automatically validates based on your condition. Since it is decentralized and immutable they are trustworthy, resistance to failure and fraud. Smart Contracts can be applied to almost any type of industries from financial sectors to insurance to healthcare etc. SegWit is short for Segregated Witness is a feature that enhances scalability and security on the blockchain. “Segregate” means separate and “Witness” here implies transaction signatures. By separating digital signatures from transactions a block can allow more data to be recorded than what was constrained. This in turn results in faster transaction times and it additionally eliminates possible blockchain frauds such as double spending. This is another update which has been added in this new Luxcore release. Block Pruning is a blockchain feature and is the solution to the concern of increase in blockchain size. This feature is a great advantage for Bitcoin and other coins that are mature and large in size. Bitcoin blockchain size is almost nearing 200 GB (currently 170 GB) and with such huge size regular users can’t run a full node in their local machine. By enabling block pruning one can decide on how much space they are willing to dedicate for the blockchain. Currently Block Pruning may not be a great advantage for Luxcore as its blockchain size is less than a GB. However this offers a great wide spread use in the future as the Lux project matures. With this feature enabled you can basically store the blockchain data anywhere and don’t have to worry about moving blockchain files to one drive to another. Along with all these features they’ve also introduced Phi2 – A new improved hybrid proof of work / proof of stake hashing algorithm for Lux. Why? because ASICs and FPGAs. They are the main reason for any cryptocurrency to change its Proof of Work consensus algorithm. Phi2 algorithm is just an improved version of previous PHI algorithm and is developed by Tanguy Pruvot ( developer of ccminer and Yiimp ). This algorithm is said to consume low power and generate low heat. Also Phi2 algorithm is both FPGA and ASIC resistance. FPGA can adopt again, but the amount of time and effort to make one work with this new algo may not be worth it. Also Luxcore has stated that their hashing algorithm will remain GPU and CPU friendly even in the future. If they ever find out any FPGAs for Phi2 then they’ll modify their existing algorithm and update it to Phi3. 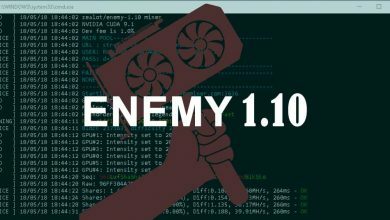 Currently the only mining software that is capable of mining Phi2 is this newly released CCminer 2.2.6. 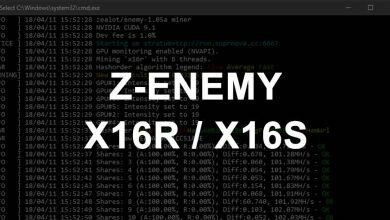 CCMiner is one of the widely used and the most popular open source CUDA accelerated mining software. 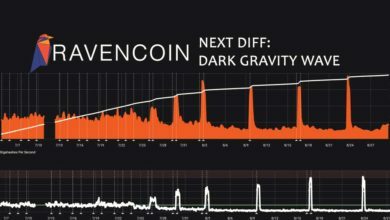 The previous release v2.2.5 had support for X16R (Ravencoin mining). This new version ccminer 2.2.6 has further added two more algorithms namely Phi2 for LUX Coin and Allium for Garlicoin mining. Now along with Phi2 and Allium the current version can handle the following algorithms. If you wish to mine LuxCoin or try this new Phi2 algorithm then this is the only miner available as of now. Remember to play safe when you are mining a new algo. Always start from stock clock. Once it runs stable then start upping gradually. Unfortunately there is no Phi2 mining application available for AMD yet which we can expect soon. Also according to several tests results the hashrates reported on Phi2 is low compared to the previous algorithm. 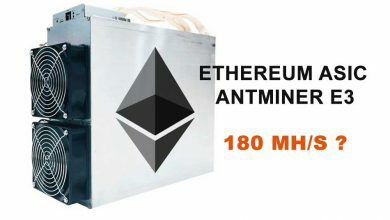 With GTX 1080 Ti you can expect 6.5 Mh/s and with 1070 you will get around 3500 Kh/s. With all that said you’ll not be able to mine this algorithm or coin right now. At the time of writing this article Lux new wallet has not yet been compiled, the entire chain is stuck and as a result the mining has been stopped completely. According to their plan at block height 300K they were to introduce V5 which was successful. However there are some unexpected issues which has caused the chain to stuck at block height 300047 with no PoW block being mined. Due to this the developers are reverting to block height 299500 to take a safety snapshot and perform the hard fork again. The core team have promised that they’ll fix this issue as soon as possible and bring back the network with all those new features. 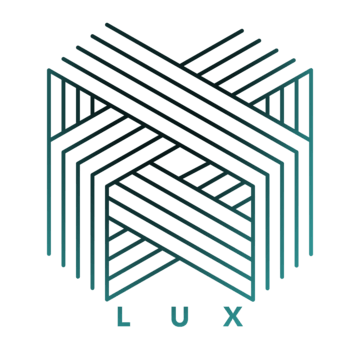 If you were mining LuxCoin or if you are new then join their Discord channel to get the latest update on this release. There are not many crypto currencies that have Smart Contracts, SegWit, Block Pruning and Hybrid Masternodes. Let’s say this current issue will get resolved. Once the network is up and running where do you think the valuation of LuxCoin will be? The current market cap of LuxCoin is sitting at 13 Million. Do you think it will be the lowest smart contract coin or is there anything besides this project which we are not aware of? Let us know in comments section.